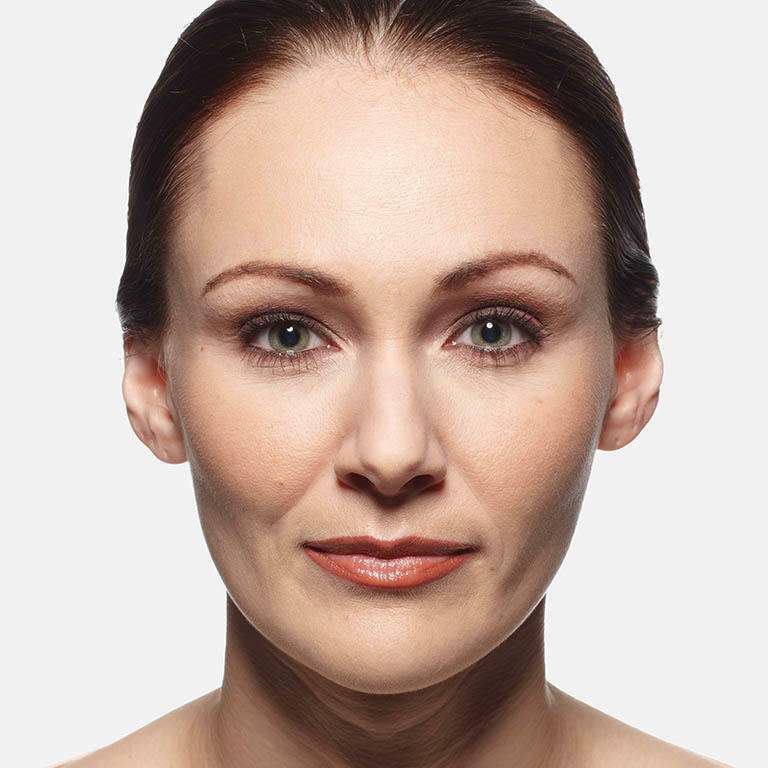 With just one treatment, you should get smooth and natural-looking results that last up to a year. 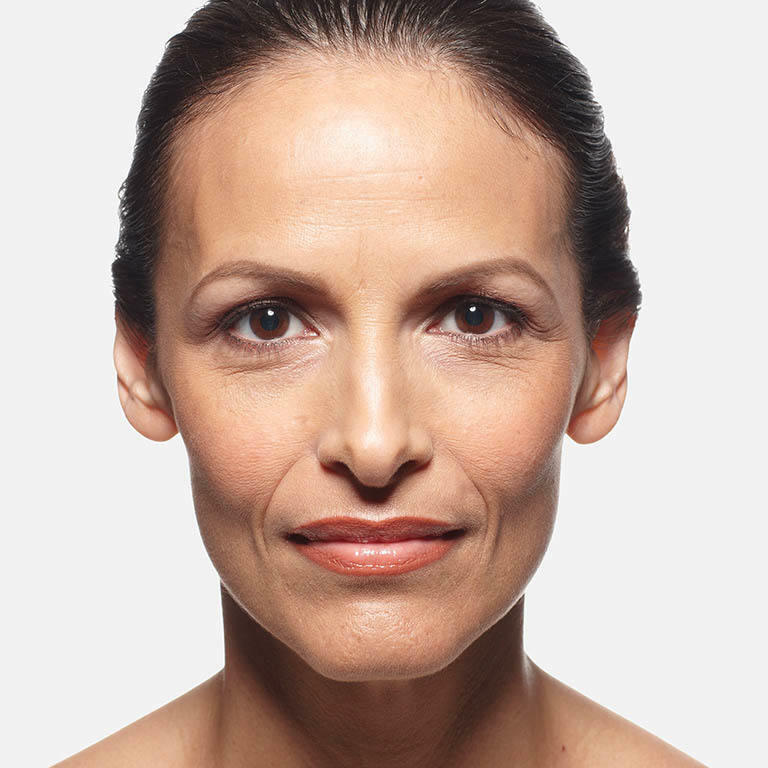 *Disclaimer: Any claims of reducing, removing, filling, or improving wrinkles, fine lines, and appearance cannot be guaranteed. Individual results will vary. Actual patient. Results may vary. Unretouched photos taken before treatment and 2 weeks after treatment. 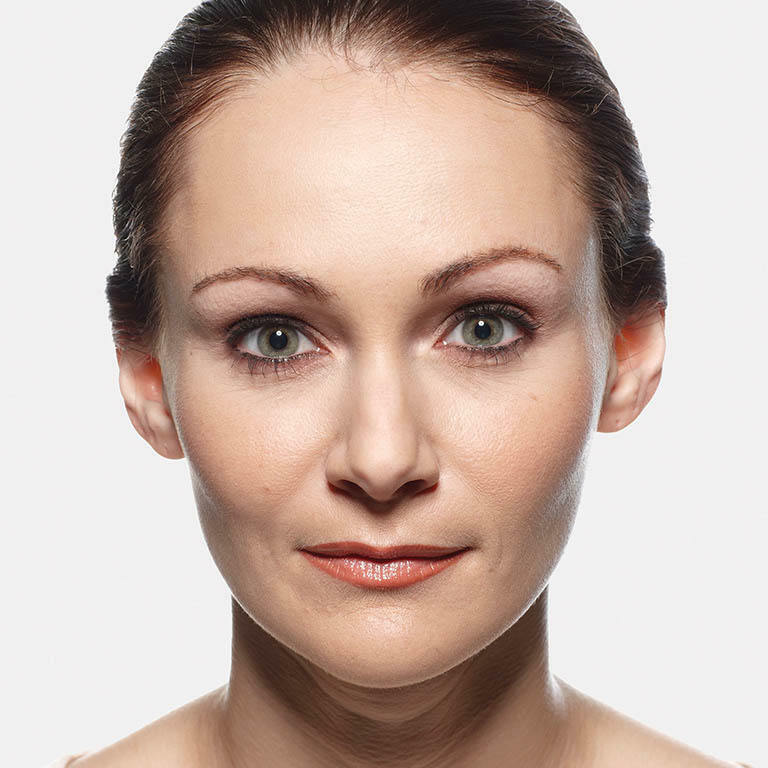 A total of 3.2 mL of JUVÉDERM® XC was injected into the parentheses, marionette, and corner lines. Actual patient. Results may vary. 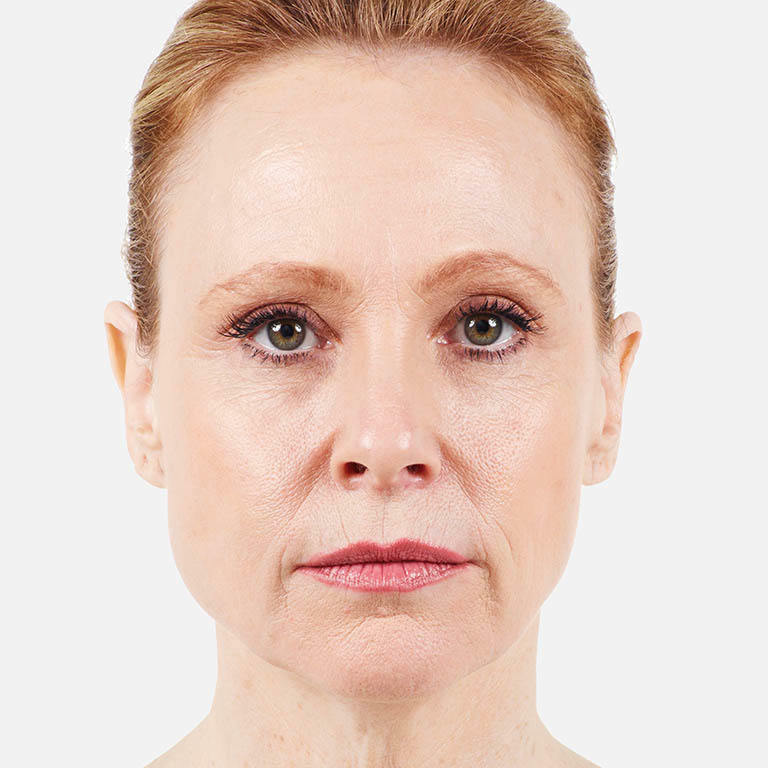 Unretouched photos taken before treatment and 2 weeks after treatment. 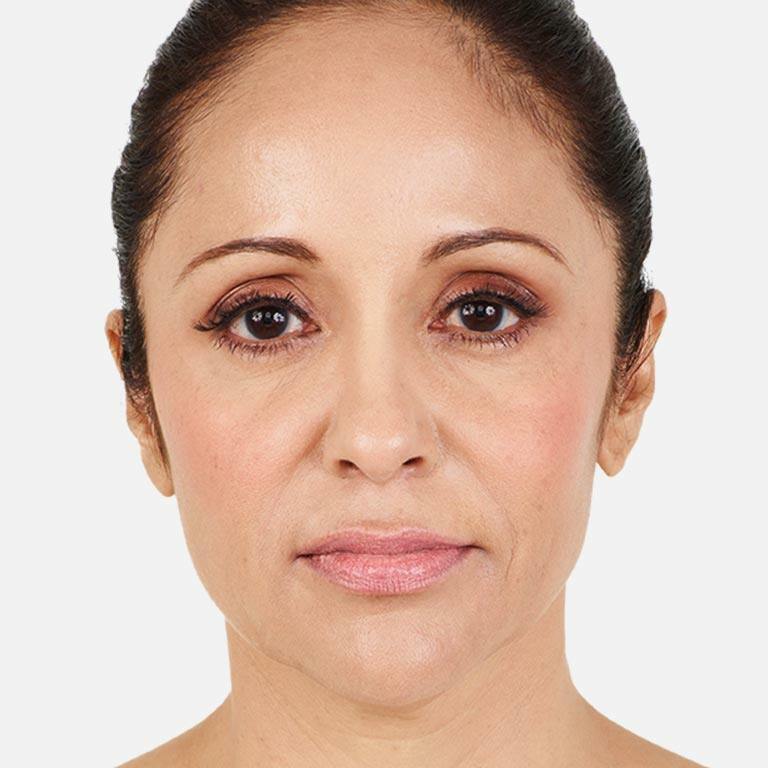 A total of 3.0 mL of JUVÉDERM® XC was injected into the parentheses, marionette, corner, and vertical lip lines. Actual patient. Results may vary. Unretouched photos taken before treatment and 1 year after treatment. 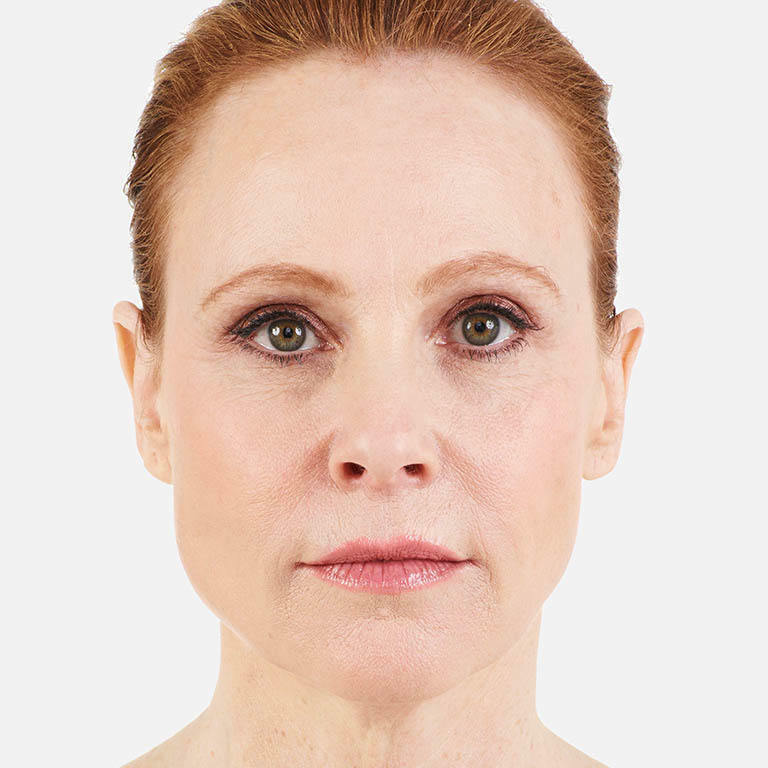 A total of 3.0 mL of JUVÉDERM® XC was injected into the parentheses and marionette lines. Actual patient. Results may vary. Unretouched photos taken before treatment and 1 year after treatment. 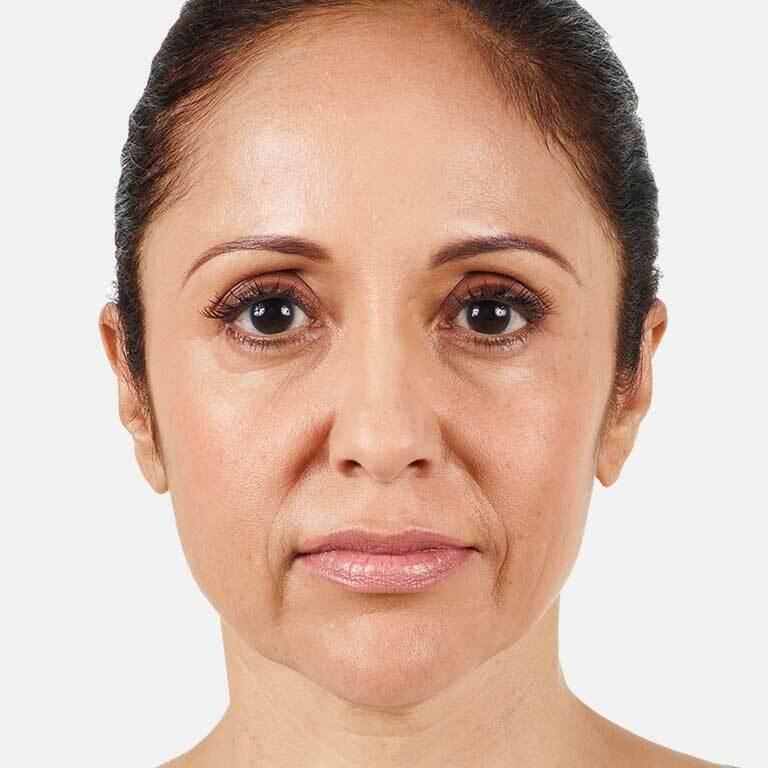 A total of 3.0 mL of JUVÉDERM® XC was injected into the parentheses lines. 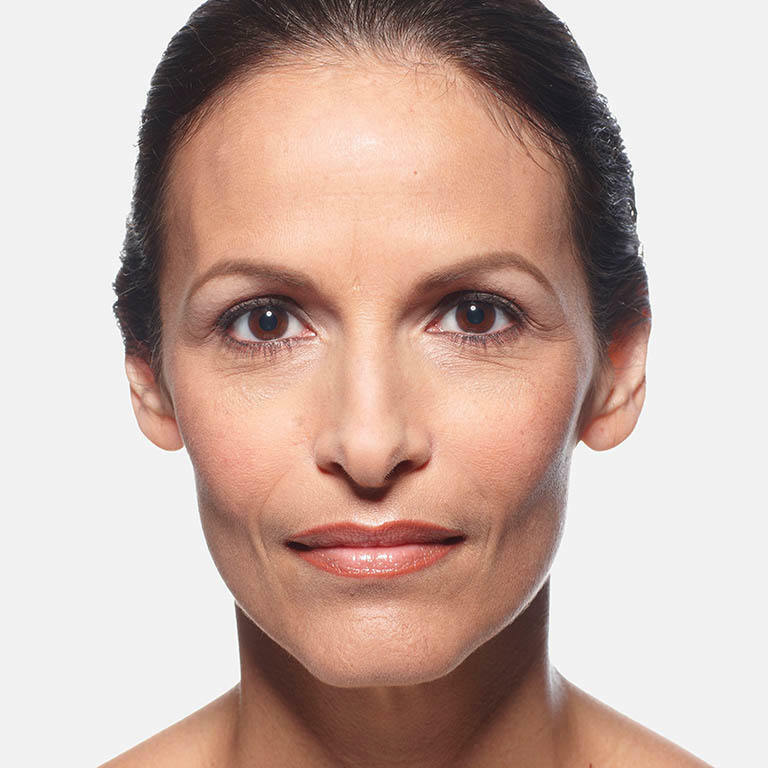 Get natural results with JUVÉDERM XC.